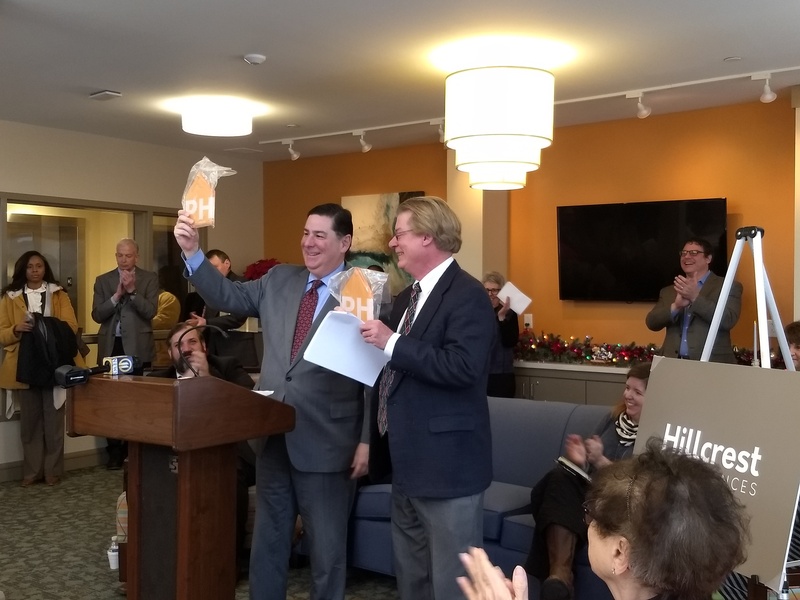 Hillcrest Senior Residences is a mixed-income four-story apartment building in the Brentwood neighborhood of Pittsburgh providing affordable housing for local senior residents. 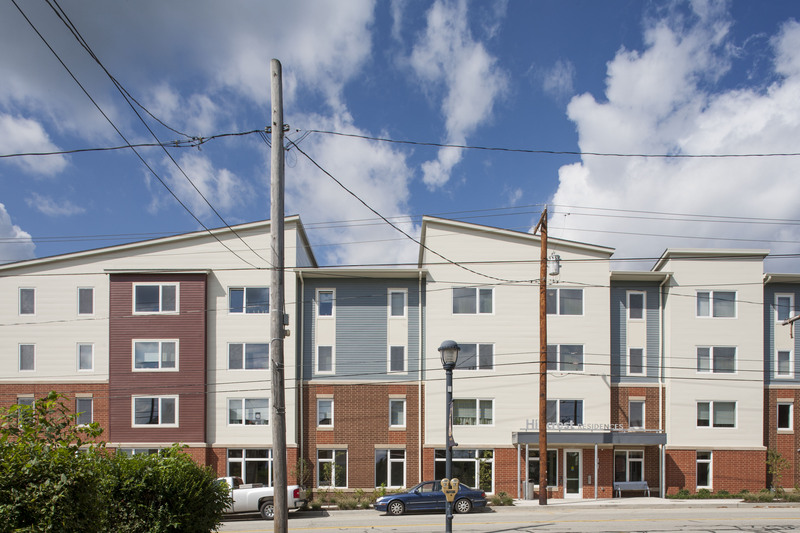 Adding singularity to this already exciting project, Hillcrest was the largest certified Passive House projects completed in the country at the time of certification. 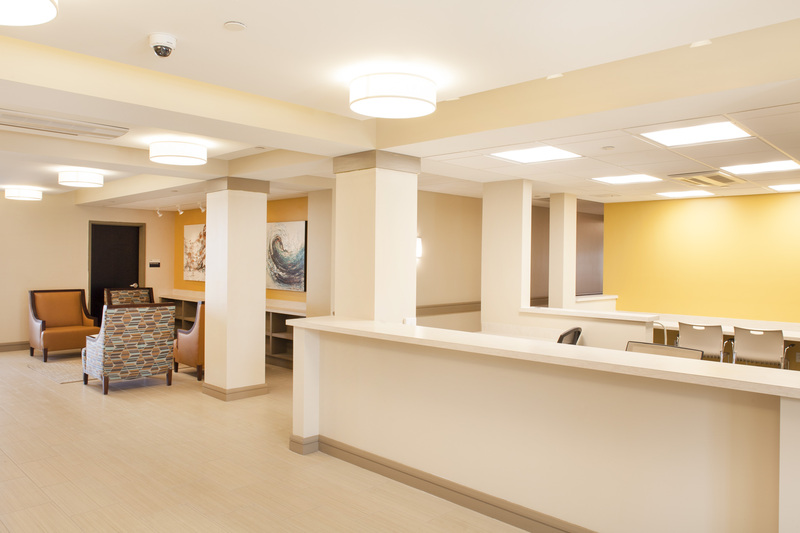 Beautiful and comfortable, Hillcrest offers 54 one-bedroom and 12 two-bedroom units, eight of which are handicap-accessible and two of which will serve the hearing/vision impaired. 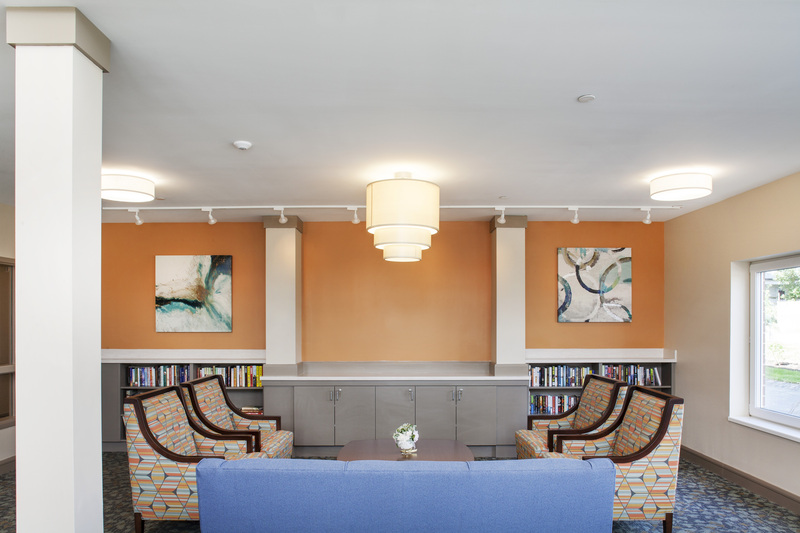 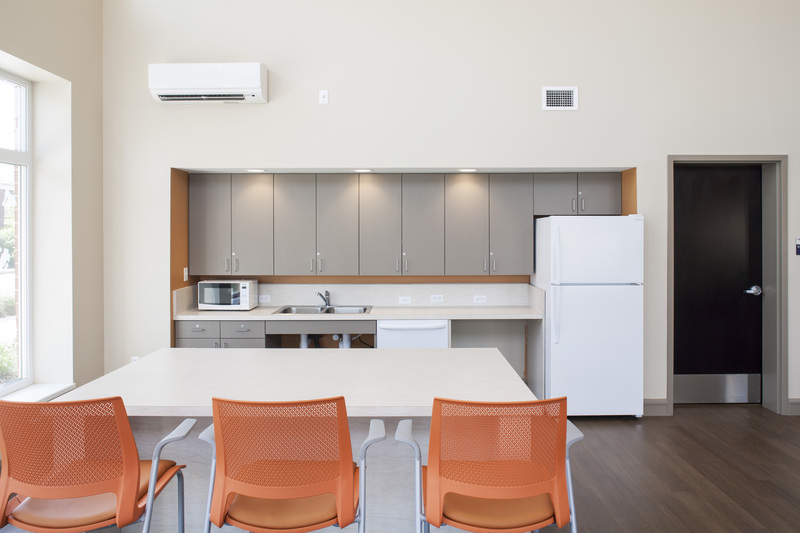 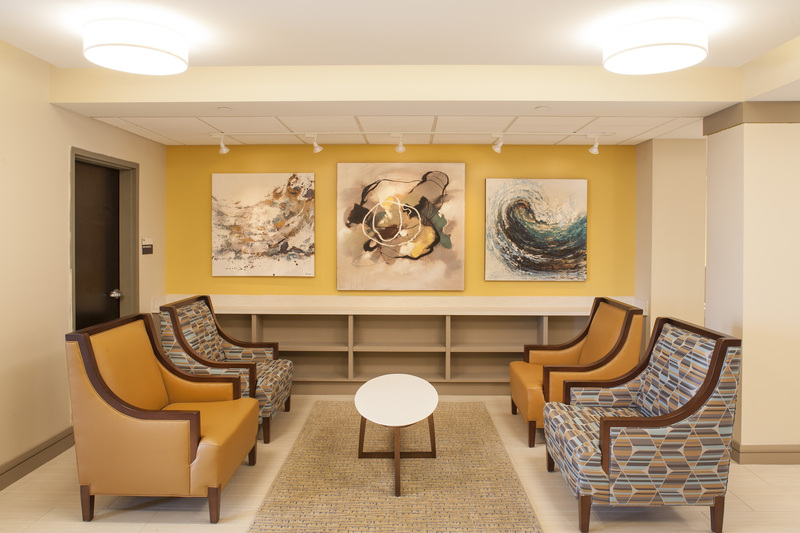 It features many amenities to give the residence a community feel, like a garden area, a computer and library room, a fitness room, an outdoor terrace space, a private room for health services, and a laundry room. 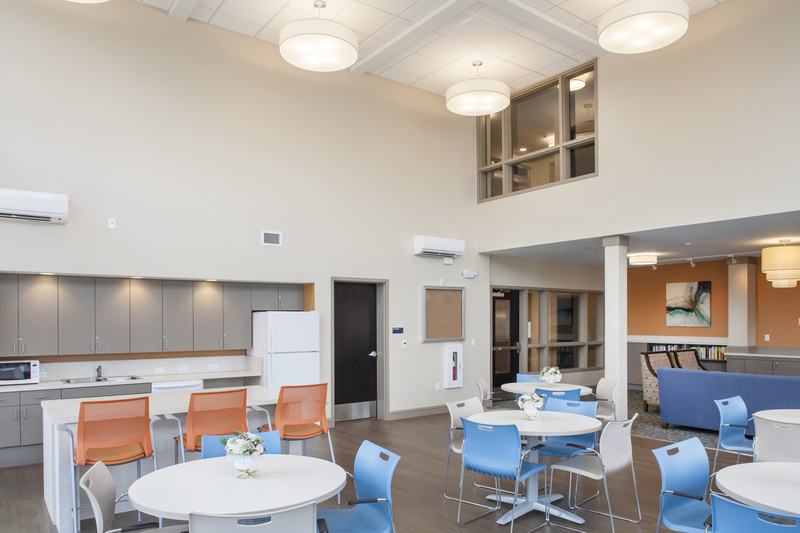 Every effort was made to improve the building's functionality and environment. 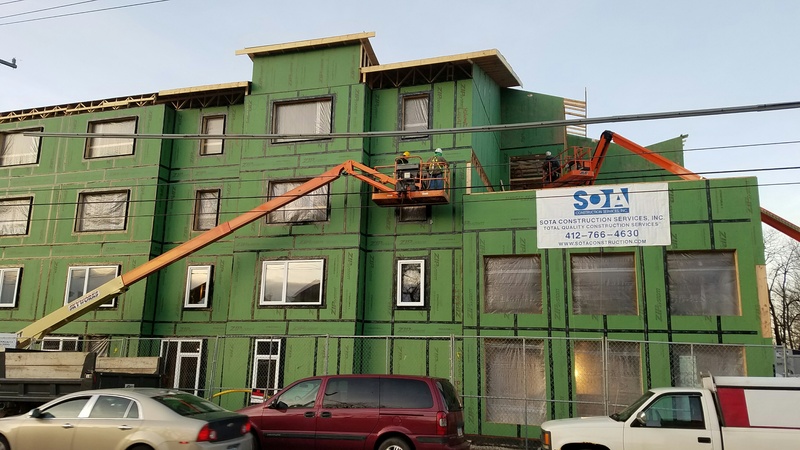 Mechanical, electrical, and plumbing penetrations have been carefully orchestrated and sealed to prevent any air leakage, which maximzies the already high-efficiency systems' full potential. 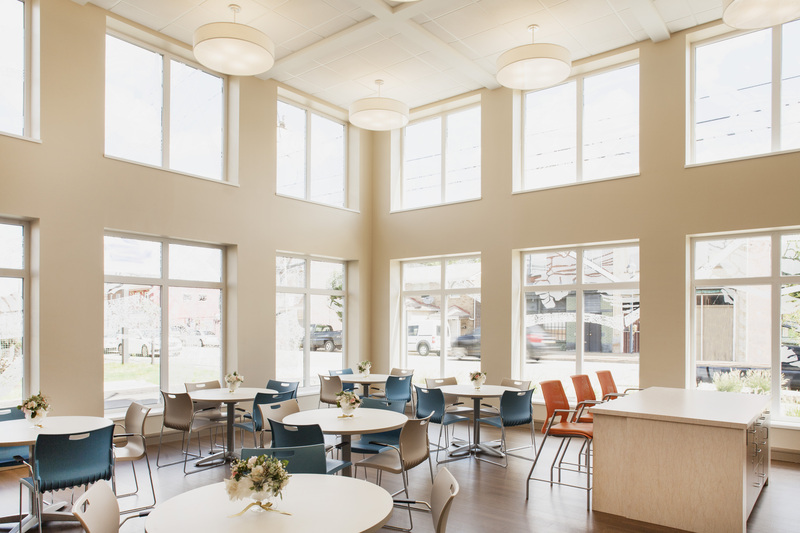 With an ultra-tight building envelope and triple-pane, thermally broken, high-efficiency windows (and many other sustainable features too numerous to count), Hillcrest is designed with both the residents and the owner in mind, creating a more healthful environment for seniors and low operating costs for the owner.